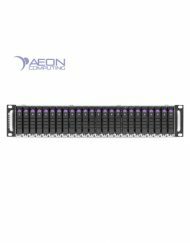 Aeon Computing provides skilled onsite professional services for high-performance computing clusters, Lustre file systems and other storage solutions. These services are delivered onsite at the customer specified facility. Price includes travel, per-diem, travel time and onsite presence of an Aeon Computing engineer. 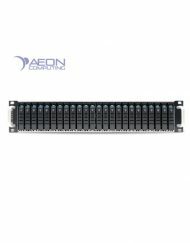 These services are not limited to Aeon Computing products. 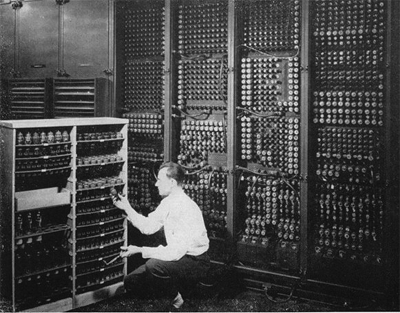 We offer these services for systems hardware from brand name tier 1 manufacturers and other systems integrators. 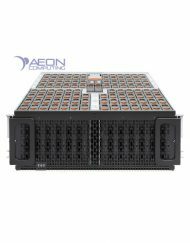 When these services are desired an Aeon Computing engineer will communicate with you to determine details of your requirement and a statement of work will be generated to define the goals of the service. 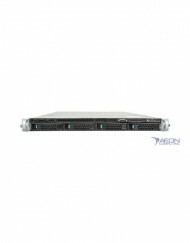 SKU: AC490001. Categories: Lustre, onsite, Professional Services. Tags: Onsite, Professional services. 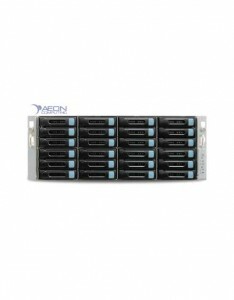 ©2014 Aeon Computing, Inc. All Rights Reserved.